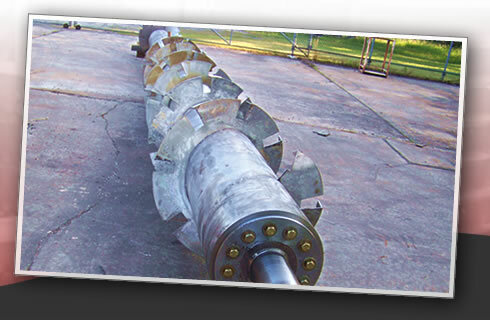 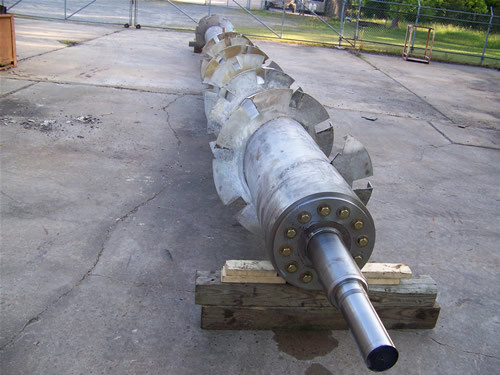 Highpoint Manufacturing LLC is pleased to announce that we have the capability to design and fabricate all types of repulper screw shafts and bark screws. 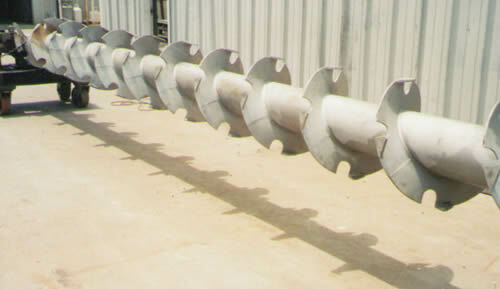 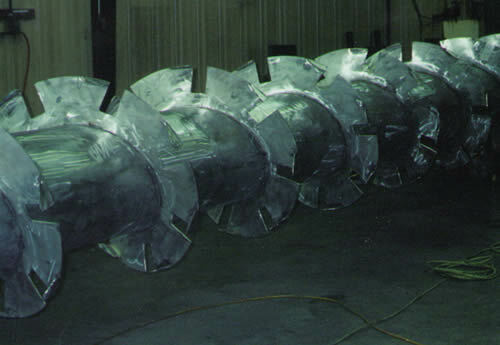 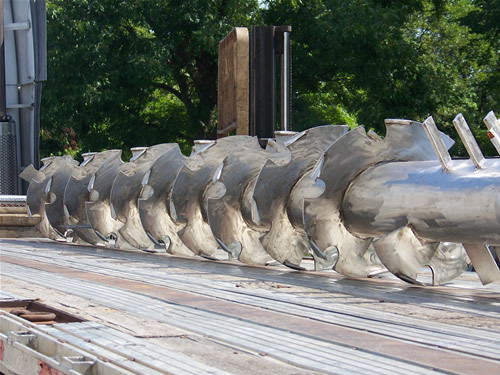 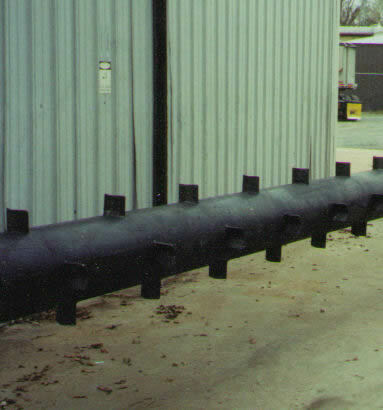 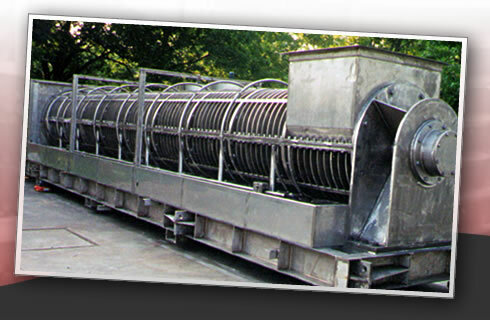 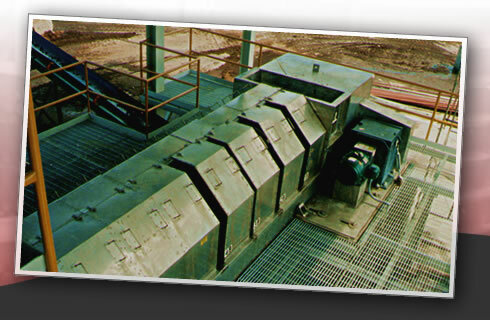 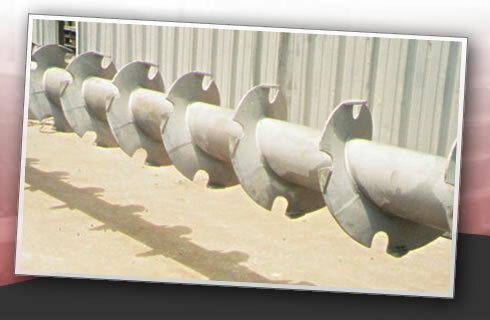 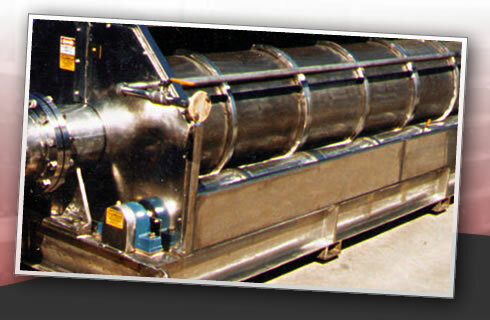 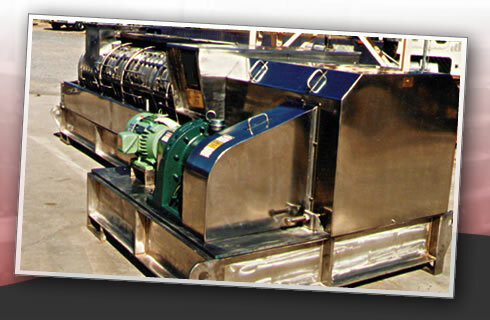 Each repulper screw can be fabricated to fit your needs. 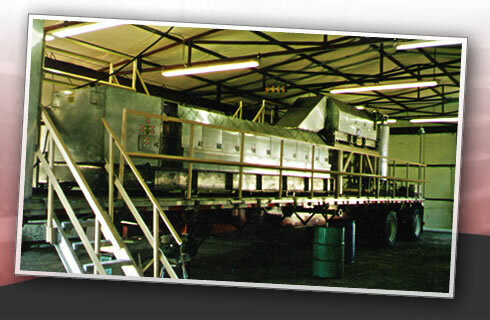 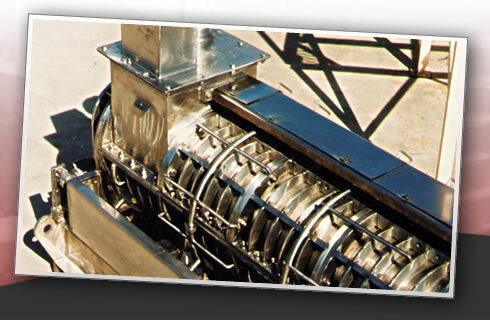 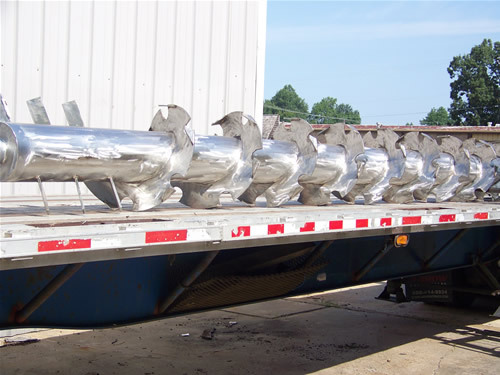 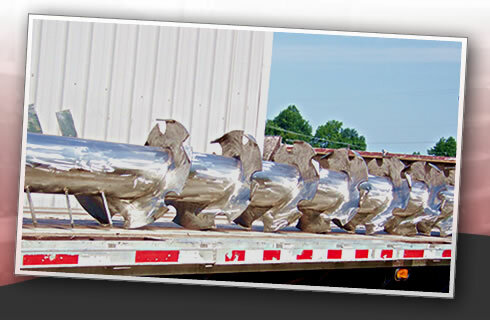 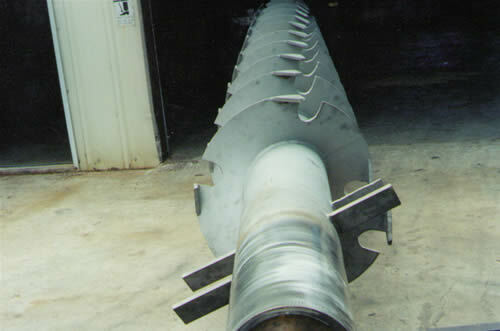 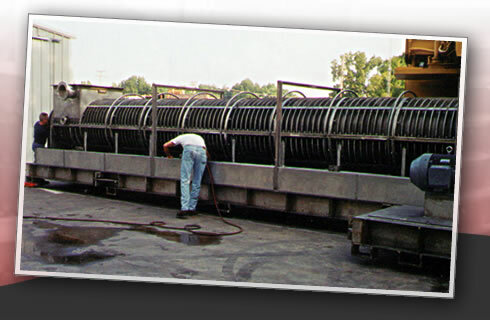 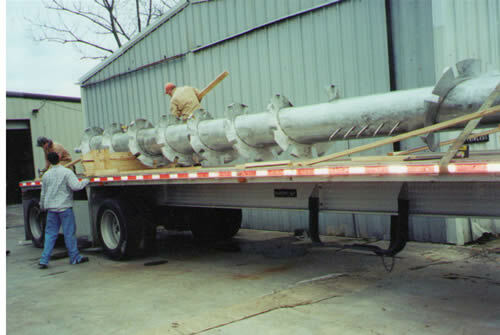 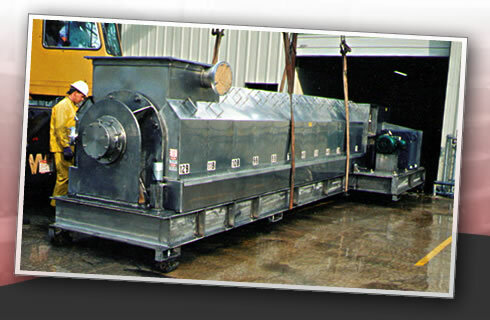 We have capability to fabricate screws up to 30 feet in length and 48" diameter.Highpoint Manufacturing design includes stainless steel, stainless steel cladding and carbon steel repulper screws. 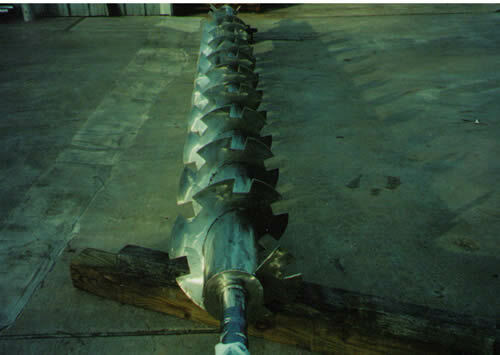 We can also design the screw shaft with notched screw flights and beater bars. 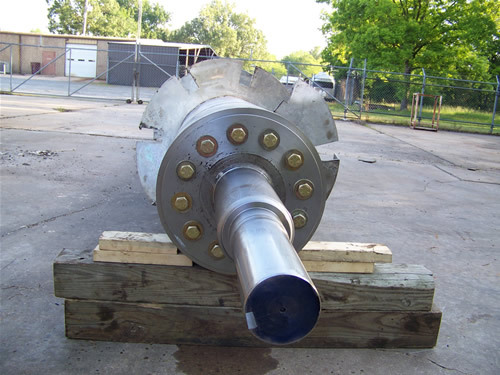 Whether you need a new repulper screw shaft or you are interested in rebuilding one of your current screws, we offer competitive pricing and schedule. 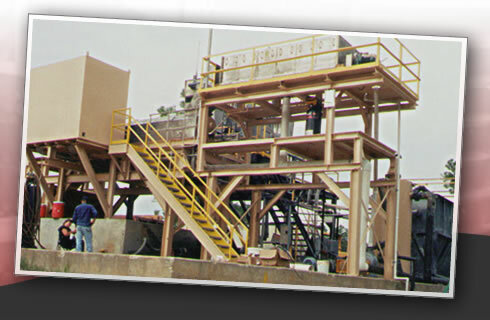 Website Design & Development by Polson Enterprises, Inc.